As the opioid epidemic continues to wreak havoc across the country, a new report from the Centers for Disease Control and Prevention (CDC) sheds light on the devastating consequences opioid addiction can have on pregnant women. The analysis, published Thursday in CDC's Morbidity and Mortality Weekly Report, found that the number of women with opioid use disorder (OUD) at labor and delivery more than quadrupled from 1999 to 2014. Opioid addiction can lead to a number of health problems that affect a person's physical well-being, mental health, and social relationships. According to the CDC, opioids, including prescription opioids, heroin, and fentanyl, killed more than 42,000 people in 2016, more than any year on record. Opioid addiction during pregnancy during pregnancy has been associated with a range of negative health outcomes for both mothers and their babies, including maternal death, preterm birth, stillbirth, and neonatal abstinence syndrome (NAS). 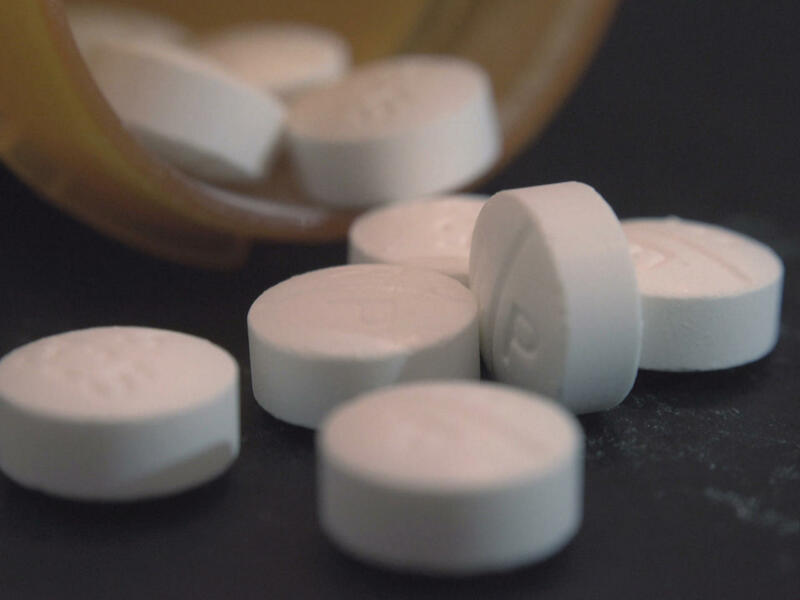 "These findings illustrate the devastating impact of the opioid epidemic on families across the U.S., including on the very youngest," CDC Director Robert R. Redfield, M.D., said in a statement. "Untreated opioid use disorder during pregnancy can lead to heartbreaking results. Each case represents a mother, a child, and a family in need of continued treatment and support." For the study, researchers analyzed a national database that included information on women in 28 states. The researchers found that the rate of opioid use disorder increased from 1.5 per 1,000 delivery hospitalizations in 1999 to 6.5 in 2014. On average, the national prevalence rate grew by 0.39 cases per 1,000 each year of the study period. The authors also observed some geographical differences. The average annual rate increases were lowest in California and Hawaii and were highest in Maine, New Mexico, Vermont, and West Virginia. "Even in states with the smallest annual increases, more and more women are presenting with opioid use disorder at labor and delivery," Wanda Barfield, M.D., Rear Admiral, U.S. Public Health Service (USPHS), and director, Division of Reproductive Health, said in a statement. "These state-level data can provide a solid foundation for developing and tailoring prevention and treatment efforts." The authors acknowledge that while variability by state may reflect differences in opioid prescribing rates or the prevalence of illicit drug use, it could also be the result of improved screening, diagnosis and treatment. Ensuring appropriate opioid prescribing, in line with the CDC's most up-to-date guidelines. Maximizing and enhancing prescription drug monitoring programs. Implementing universal substance use screening at the first prenatal visit. Ensuring pregnant women with opioid use disorder have access to medication assisted therapy and other addiction services. Ensuring mothers with opioid use disorder receive adequate patient-centered postpartum care, including mental health and substance use treatment, relapse-prevention programs and family planning services.